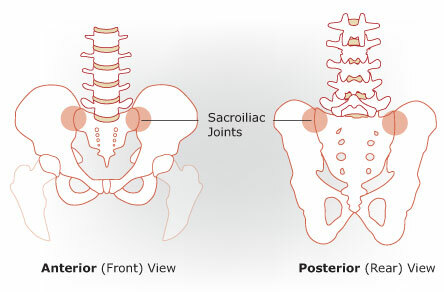 They are located in a place where two bones connect the pelvis, and can be found only in people who have this genetic predisposition. The “Venus Holes” are a sign of good circulation and a healthy body. Since “Venus Holes” are located in a place where there is no muscle, it’s impossible to create them with exercises. However, eliminating some fat can make them a little more visible. The important thing is not to have them for the looks but to be proud of your genetic predisposition for good circulation and health.